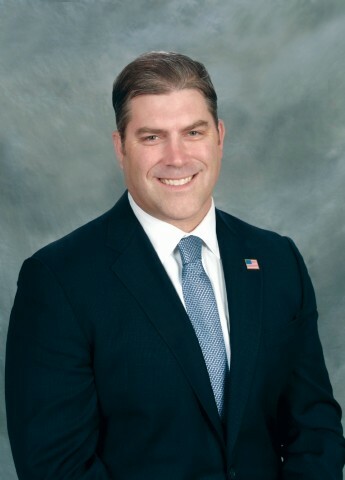 House Minority Leader Bradley H. Jones, Jr. (R-North Reading) is pleased to announce his appointment of Representative Jim Kelcourse (R-Amesbury) as his designee to the Massachusetts Workforce Investment Board. The Workforce Investment Board is responsible for advising the Governor on building a strong workforce development system aligned with state education policies and economic development goals. In addition to legislators and members of the Governor’s Cabinet, the Board also includes representatives of organized labor, higher education, organizations that represent or provide services to trainees, and multiple business and industry representatives. Representative Kelcourse represents the First Essex District, which consists of Amesbury, Newburyport and Salisbury. A former Amesbury city councilor, he is currently serving his first term in the Massachusetts Legislature.